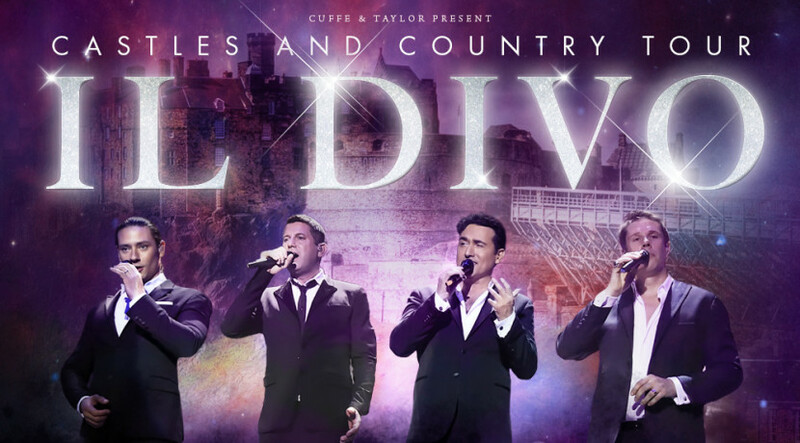 Created by Simon Cowell, Il Divo is a famous group who blend operatically-trained vocals and classical music with themes from pop, bolero, folk, tango, sacred and Latin music. They performed at the Greenwich Time Music Festival 2018 in the stunning Old Royal Naval College area as part of their Castles and Country Tour. The choice of the songs ranges from classic standards to something more modern: Right here Waiting (Richard Marx), What a wonderful world (Louis Armstrong), Hello (Adele), Unforgettable (Nat Kind Cole), All of me (John Legend), Love me tender (Elvis Priestley) and many more. Although their voices are good the show is monotone and all the songs sound like a one endless tune. The corny dialogues, boring monologues (with silly life stories) and lame jokes (the ones about Carlos' obsession for women and good life were just ridiculous) do not help to engage the audience. The audio mix was muddy. A tired and flat show with lack of passion that could probably improve with a different format and will make happy only their die-hard fans. I was there too. I agree. The audio was bad and they looked tired.